Lengths: Nested bundles of random lengths to 12'. Solid 3⁄4" wood, site finished, tongue-and-groove, stress-relieved back, square end trimmed. Selected for a characteristic pinstripe pattern which provides a uniform, almost formal appearance. An elegant grade in which knots are infrequent and no larger than one and a half inches. 95% vertical grain. Although it is not graded for heart content, vertical grain will contain varying amounts of heartwood from 70% to 100%. 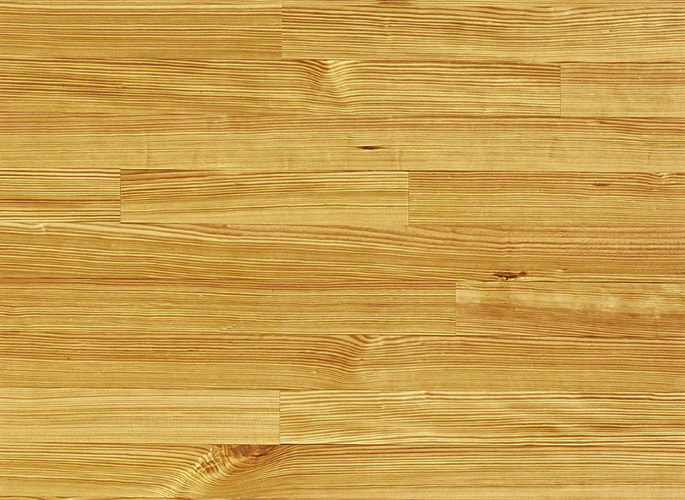 Often chosen just for its classic look, vertical grain is also used for public spaces, museums and stage floors. or click for a quote on Heart Pine Solid Wood Flooring, Vertical Grain. Click on an image to enlarge it and view product data.